By Laura Tommasone, Fortress of Freedom Inc. The Lottery Film Festival was born out of a need for a truly open film festival free of bias and subjective judgment in the selection process. Because of limited resources most film festivals have to show only a percentage of people who applied to that festival. Usually this involves watching the films and selecting those films to be shown at the festival. However, by leaving the selection to possible bias and subjective judgment, many filmmakers are deprived of their ability to have their films screened. This is undesirable as they probably paid upfront for the opportunity that they may never get, so there has to be a better way! At the Lottery Film Festival we take the bias and subjectivity out of the equation. We don't review any film prior to a decision to screen. 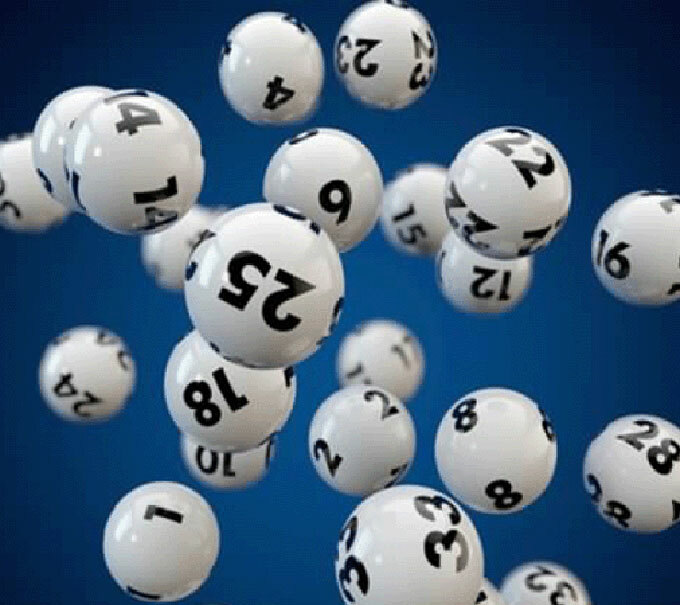 We do this by lottery selection of applicants divided into genres and run times offered up in the application process. The lottery process is held at a gala event before the actual festival screening takes place and all applicants are welcome to attend and observe or participate. But you may ask what prevents abuse of this system, and we have a few safe guards. First, the films cannot violate our jurisdiction hate laws or promote negative feeling to other people, be it individuals or groups. We do not promote hate here! Also, we want to encourage quality and creative material; well our answer became: The Gong! There will be a gong at each screening and if a selected film does not reach the standards of the group of filmmakers and audience that screen it - someone can hit the gong and if 2/3 of the audience vote the film down it will end the and we will move onto the next film. That film still goes into the books as a screened film at the festival, but applicants have to know we want quality and creativity and this is the chance you take when you apply. But it is a fair process selected by the audience in the room you can face, face to face with your audience and fellow filmmakers! We think this is the best way to keep selection completely fair and avoid misuse or dragging the festival down by poor quality material. These are early days for our first festival and things can change. We look forward to any comments and insights and anyone wishing to volunteer and participate at The Lottery Film Festival! As mentioned earlier, things are still very fluid as to location and date and these will be supplied soon.